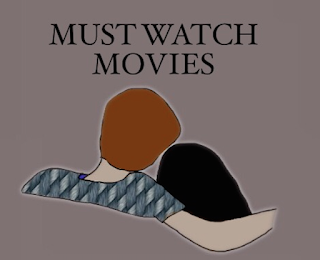 It is officially December and soon January will be coming up, which means now is the perfect time to snuggle up at home with some of your favorite movies and books. Of course, December is perfect for those holiday movies that put you into a jolly mood, but what happens after the holidays? What are you supposed to watch then? I have compiled a list of my all time favorite winter movies and books that may not be about Xmas spirit, but still provide that perfect, cold weather vibe. This movie is set in the perfectly snowy country of Germany. When watching, take note of the beautiful mountains and scenic buildings. 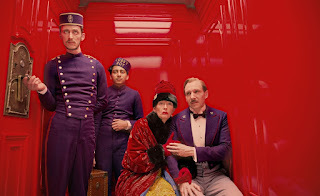 Wes Anderson always seems to model each movie as with own aesthetic, and this is one of my favorites by far. It is a story told within a story, within a story. As complicated as that may seem, it excites the viewer. It tells the story of an older man who recalls his life changing bellboy experience at a hotel. Wes Anderson captures amazing colors schemes in this movie and combines them with incredible acting. This story is dramatic and fulfilling, but like his other movies, it has a lot of dark and satirical humor to make you laugh. This is one of the best holiday films. Different stories and situations are told by different people and they all have small relations with one another. This film features love, humor, and adventure. It even includes your favorite British actors/actresses, such as Liam Neeson, Colin Firth, Keira Knightley, and Hugh Grant. This holiday film is perfect for anyone, as it doesn’t push the holiday spirit on you… well at least not too much. 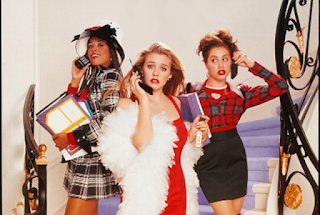 As one of my classic go-to movies when I’m feeling bummed, this movie brightens my spirit and channels my inner 90s girl. Although this movie doesn’t include much snow, considering it’s set in California, you can’t forget its infamous scene of the holiday party and “Rollin with the homies”. This movie is hilarious and adorable. 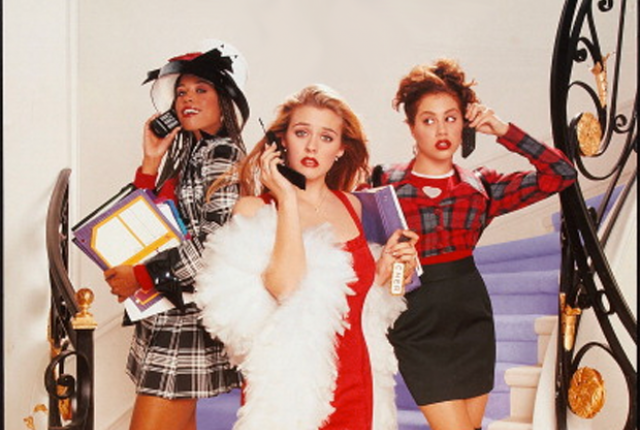 It shows what the perfect 90s girl is, including her amazing fashion sense and lingo. I think Alicia Silverstone and Paul Rudd were my favorite fictional couple, to this day. While this film doesn't exactly embrace the Christmas spirit, I love horror movies in the winter. They add to that spooky vibe that I get from the cold air. If you’re not a gore fan, do not worry! 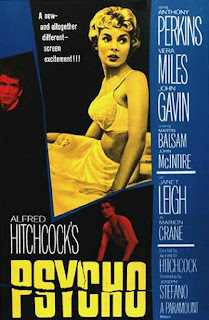 This movie was created in 1960; so on camera violence was not cool. This is the story of a woman running away from a crime filled past to a certain motel where secrets are hidden from the past. You meet Norman Bates, an iconic character in film history. This movie is filled with twists and turns and if you love it, try watching the prequel show, “Bates Motel”. Not only is this movie thrilling, it also includes some pretty politically correct terminology on that certain “Psycho” and what they’re going through. This book probably sucked when you read it in school for homework, but read it again! It tells the story of a troubled teen that spills his thoughts onto these pages. He’s troubled about growing up and what he’s going to have to face when he’s older. 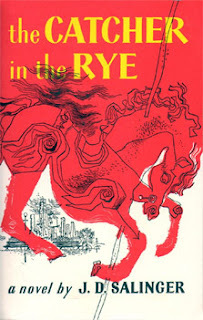 Classic Holden Caulfield, with his plaid hat and cigarette, was probably one of my fictional crushes. His dialect in the book was runny and messy but it actually looked like a teenagers endless rants. It also features the perfect New York winter. I related, and still relate, to the text. It feautures drama, humor, and adventure. This book is considered a classic by nearly everyone, ask your parents. They probably read it and related to it as well. Yes! Malala has released a book about her story on her fight for an education and her journey after her traumatic encounter with the Taliban. 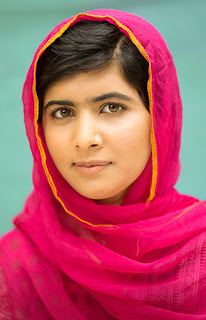 Malala is an inspiration to many girls out there seeking education to further study the world and its many wonders. Her strong will and confidence is amazing and beautiful. 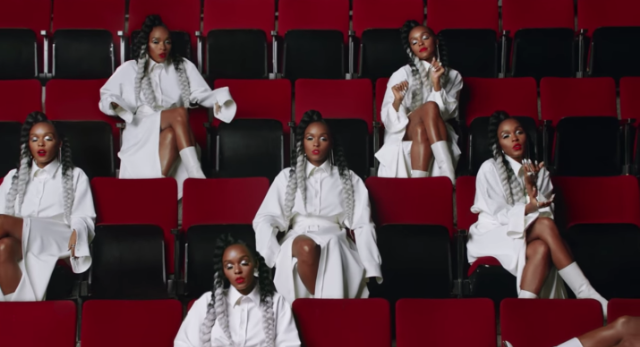 I cannot express in words how amazed I am that her voice is so strong, and how it helps so many other girls. The winter is about school and education, so educate your brain even more! This book tells her story and what she has gone through to accomplish gaining education for girls. It will inspire you to take charge on your education and take pride of your power you have as a young student. Ray Bradbury is one of my favorite authors. He’s known for his futuristic predictions and sci-fi style. 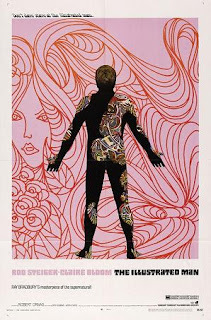 The Illustrated Man is a series of different tales or stories that each are depicted on a full-body tattooed man. As creepy as it sounds, each story is entirely fascinating and eerie. The good thing about this book is that each story is new and refreshing, so you won’t be super bored, wondering when the plot is finally going to change. Bradbury will keep you wanting to read more with these interesting and riveting stories. Keep in mind this book was published in 1951, so all of predictions about familiar technology are just… mind=blown. You knew this had to be coming. The Outsiders is classic, and my favorite thing in the entire world. I may or may not have even watched the movie over two hundred times just to remember all the lines. Enough with my extreme fan-girling. This book is amazing. It’s a timeless novel, so you could read it if you’re 13 or 18. It is an easy story to relate to. It was published in 1967, so the plot takes place around the 50s or 60s. 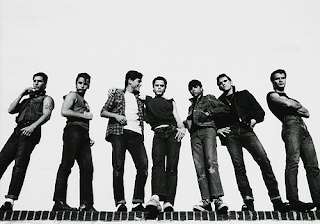 There are two sides of town, the Socs (wealthy, snotty group) and the Greasers (lower-class, leather jackets, greasy hair). It discusses the hardships and fights between the two groups all surrounding a young boy who just wants to read and write. The movie is a great depiction of the novel and features some 80s babes. Yes Rob Lowe, I’m looking at you. So hopefully your holidays won’t be too boring after reading this article. If it snows too much, this is your safety net. Happy Holidays everyone!